Ms. 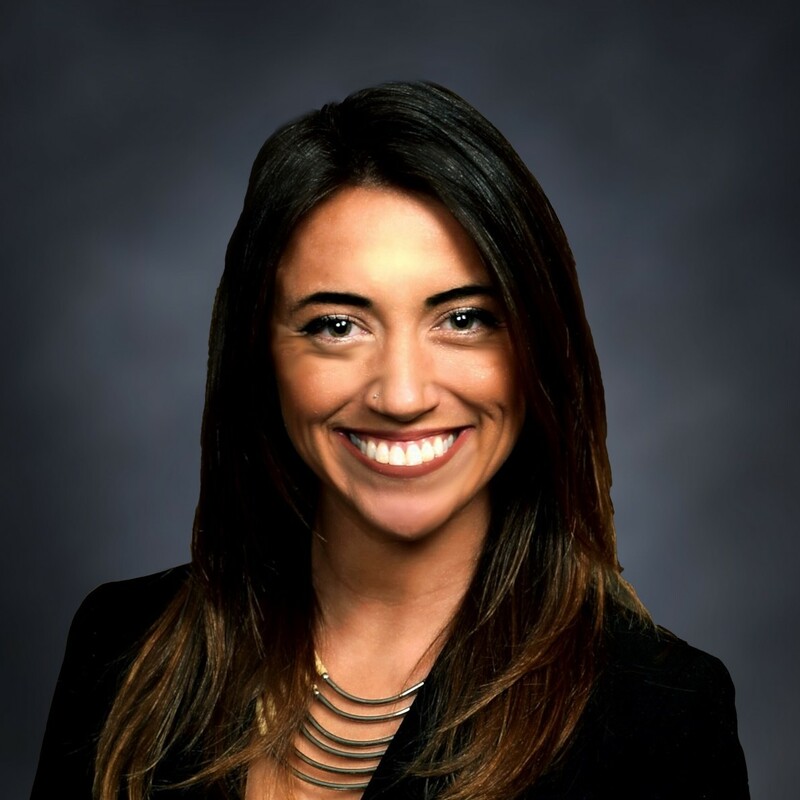 Von Seggern joined Rosette, LLP in October 2017 following her graduation from Sandra Day O’Connor College of Law at Arizona State University. Since joining the firm, she has been dedicated to serving tribal governments and tribally-owned entities in a wide variety of matters, focusing largely on tribal economic development and the advancement of tribal positions in state-tribal gaming compact negotiations. During law school, Ms. Von Seggern gained significant experience in the Indian Legal Clinic, advocating on behalf of her clients in tribal court, assisting tribal clients with land succession issues, and tirelessly organizing the 2016 Native Vote Initiative. She dedicated over 300 hours to minimizing barriers for Native Americans in the electoral process by training over 80 legal volunteers and advocating for Native Americans’ right to vote at polling locations on Election Day. Ms. Von Seggern interned at the Office of the United States Trustee, analyzing Debtor’s forms and finances to identify abuses of the Bankruptcy system. Additionally, Ms. Von Seggern was a judicial intern for the Honorable Nancy Joseph of the United States District Court in the Eastern District of Wisconsin. Ms. Von Seggern grew up on the family farm in rural Nebraska. She is a descendant of both the Menominee Tribe of Wisconsin and the Hidatsa Tribe of the Three Affiliated Tribes of North Dakota. She graduated from the University of Nebraska in 2014, double majoring in History and Ethnic Studies. In her free time, she enjoys live music festivities, watching Jeopardy, cheering on the Nebraska Huskers, and working on her jump shot.